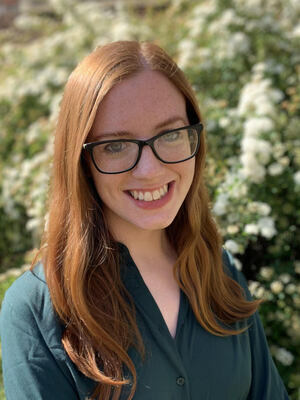 Nikki Freeman is a doctoral candidate in modern European history (minor fields: Eastern Europe and Russia and the history of childhood and youth). Her dissertation studies the education, care, and rehabilitation of Jewish children in Germany and Poland after the Holocaust. In 2017, she was awarded the Fulbright-Hays DDRA grant from the US Department of Education. Her language skills include German, Polish, and Yiddish. Nicole is this year's Samuel M. Melton Graduate Fellow in Jewish Studies.